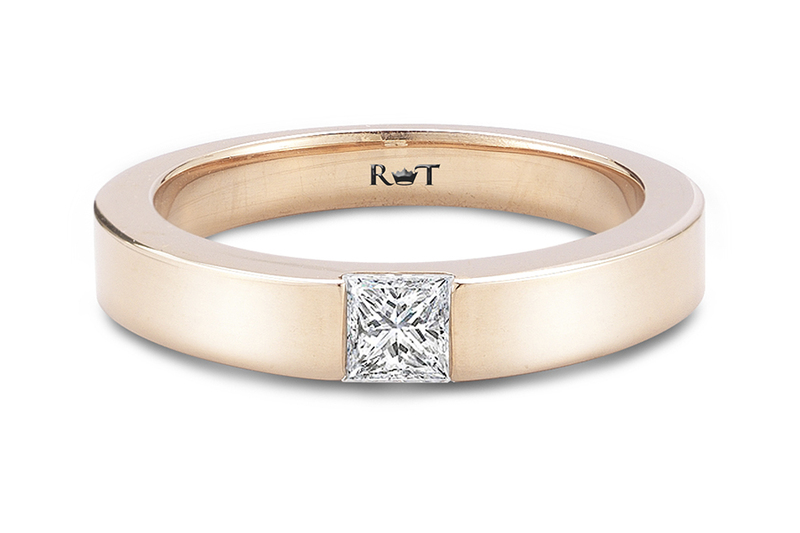 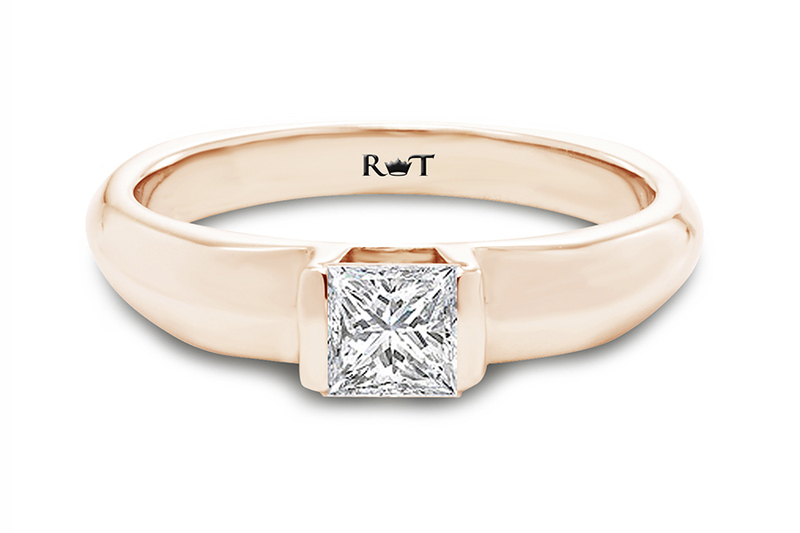 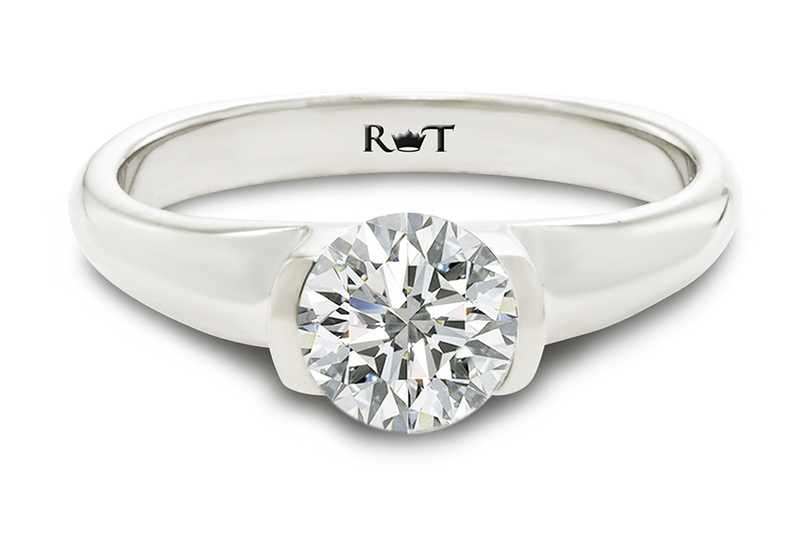 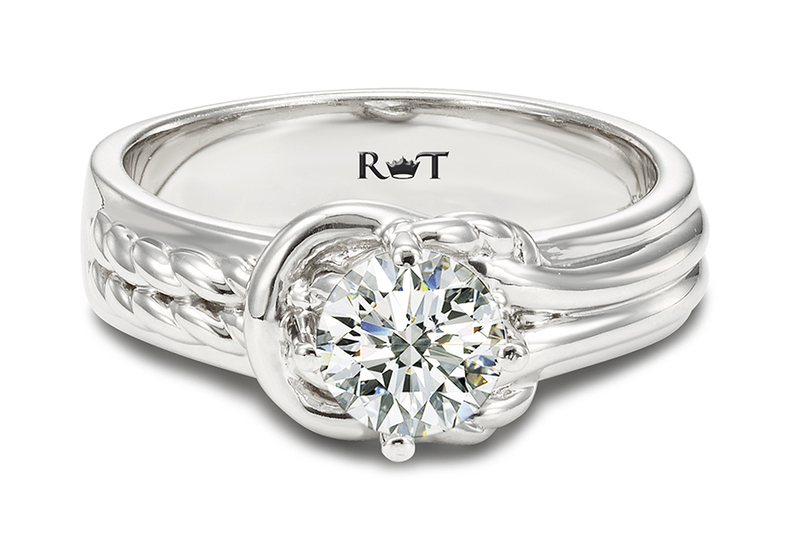 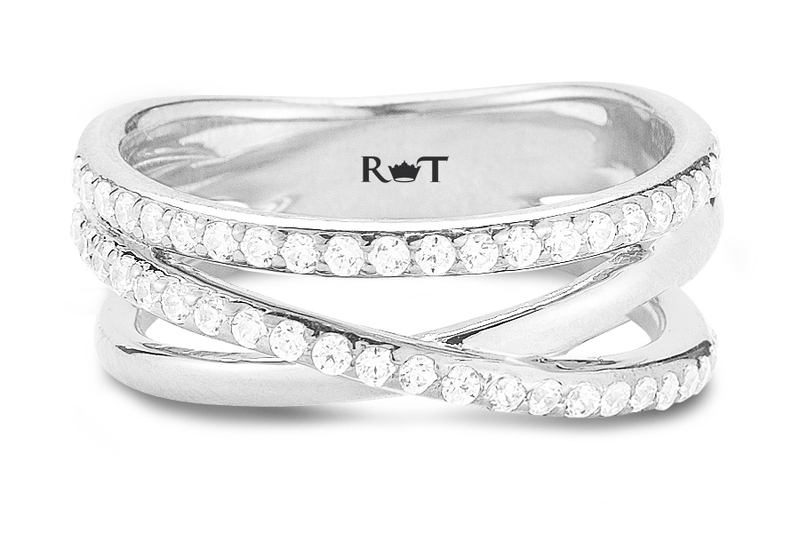 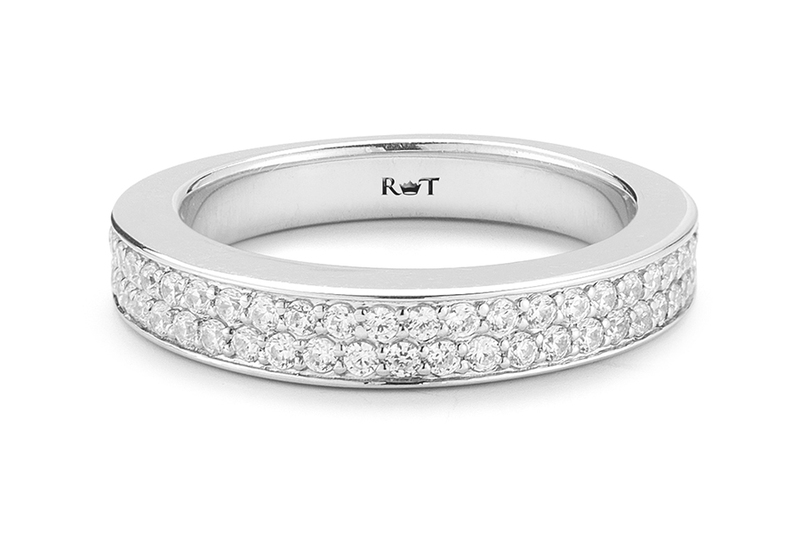 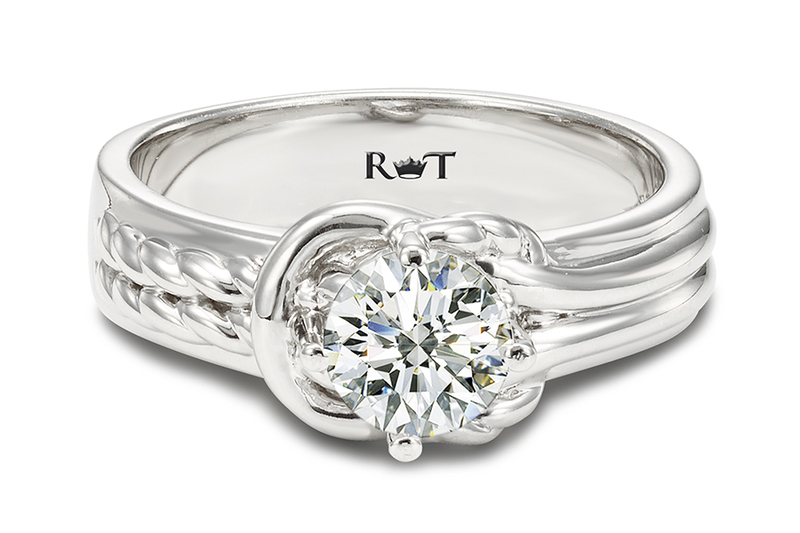 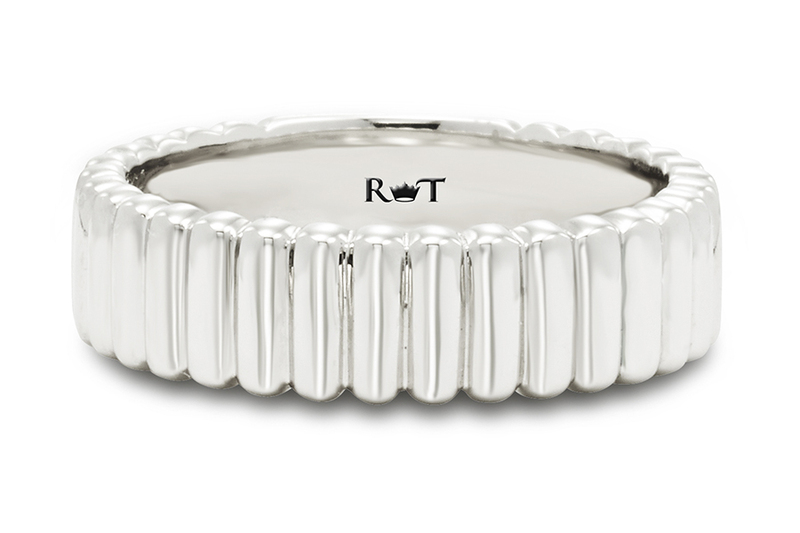 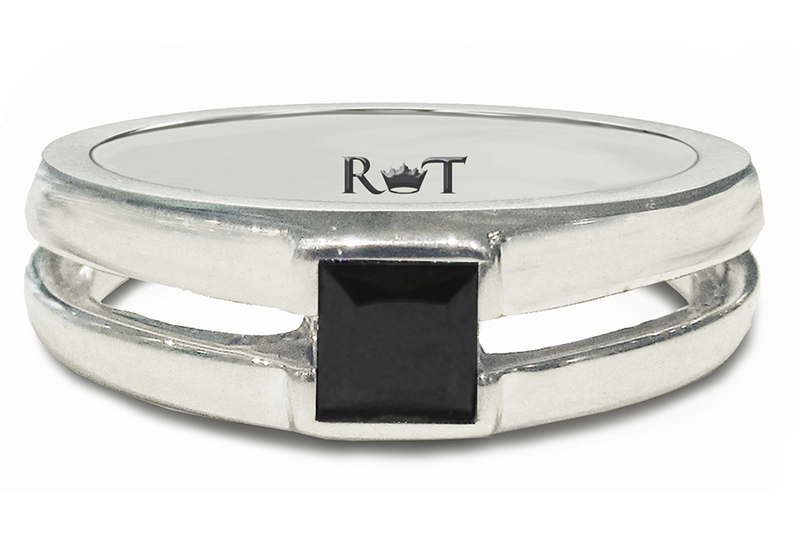 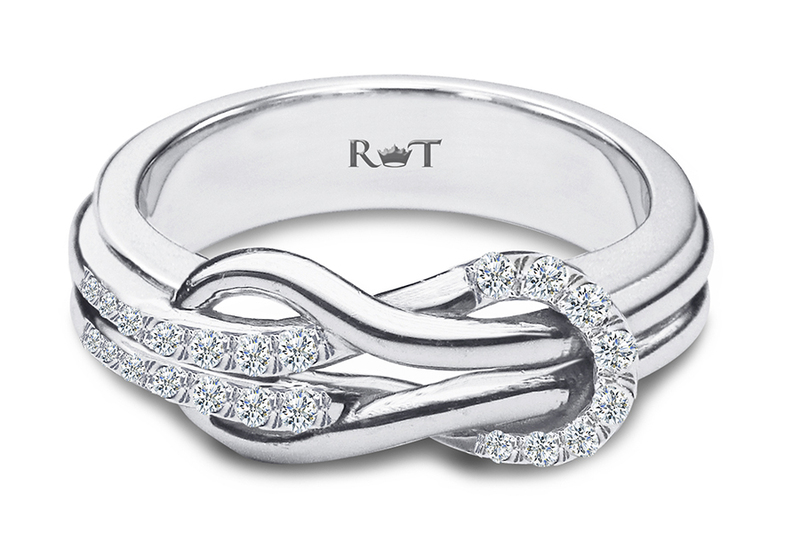 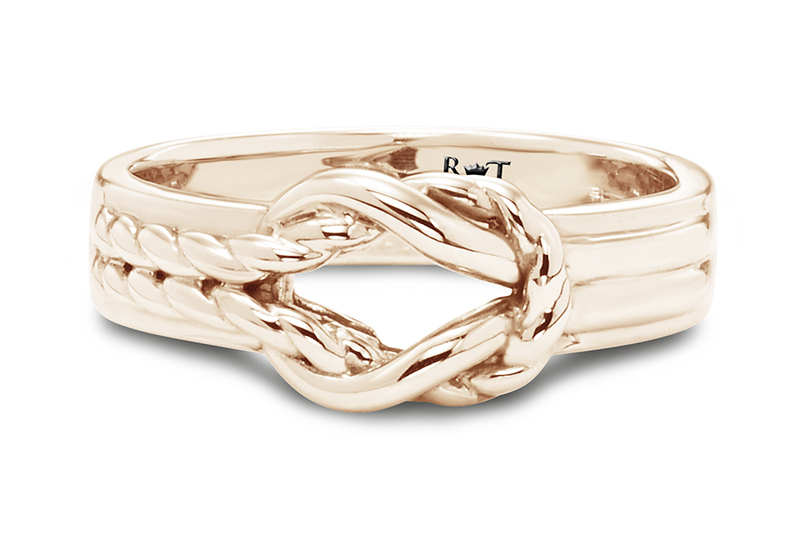 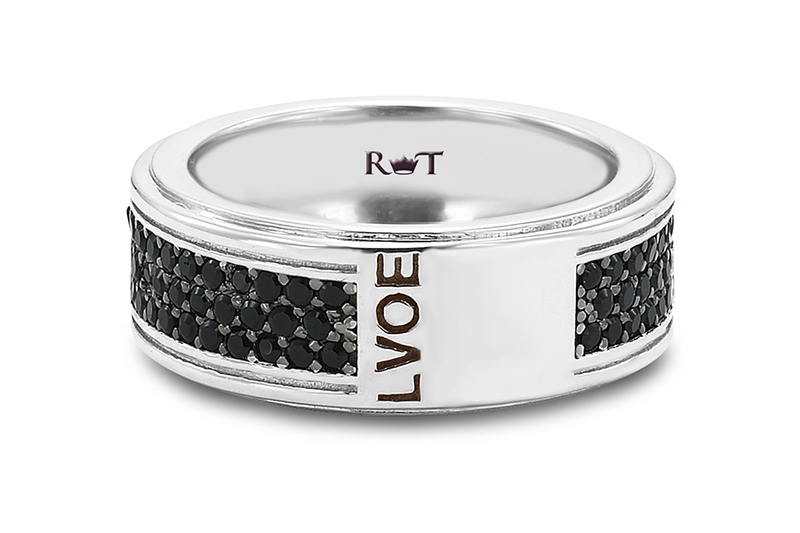 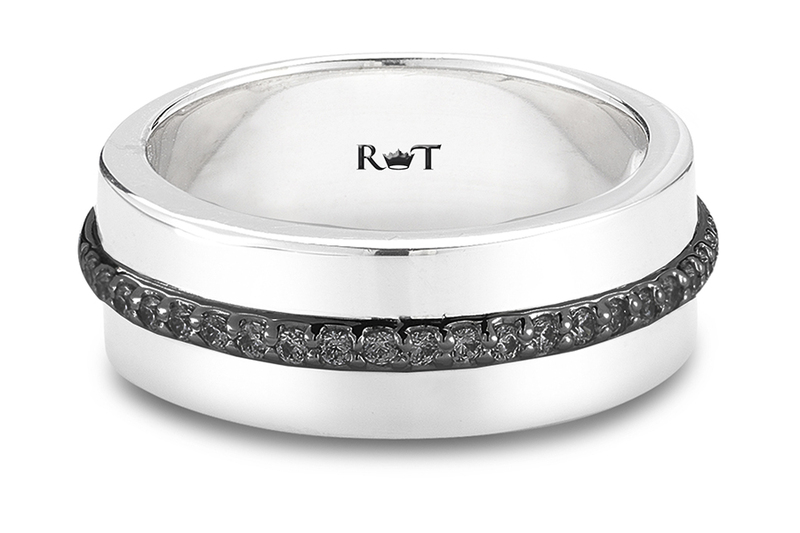 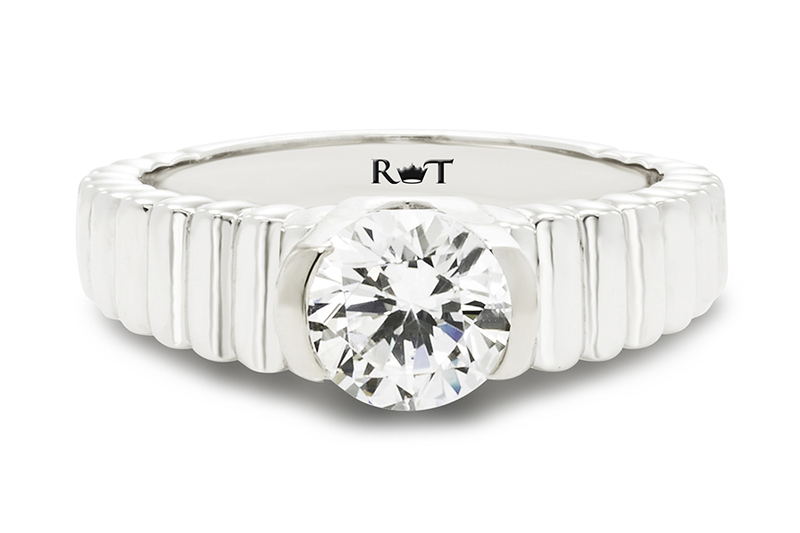 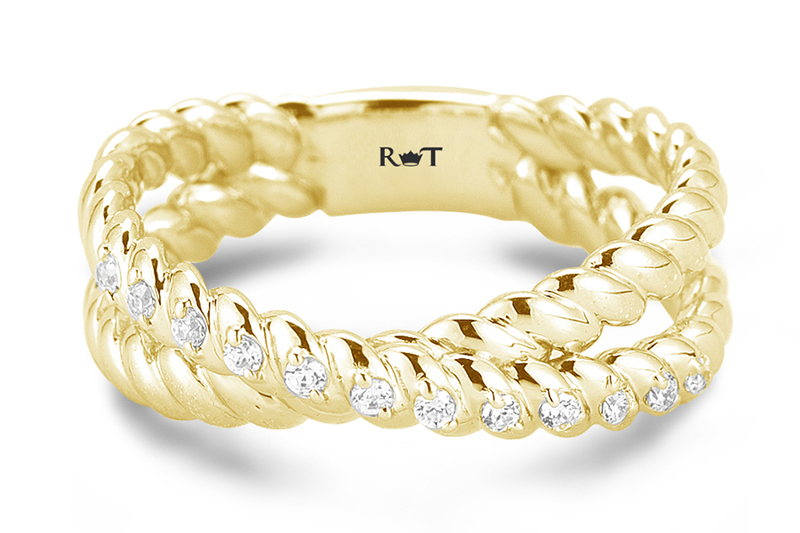 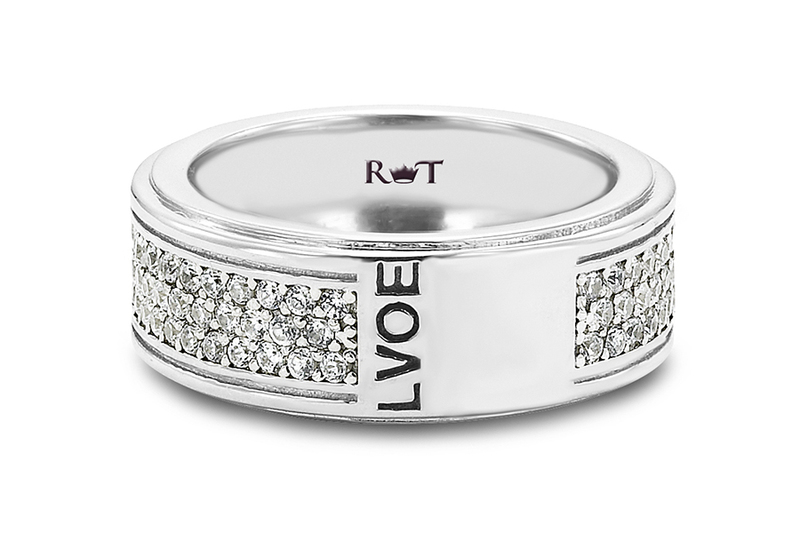 Rony Tennenbaum engagement rings collections are for the modern day couples who are trendy, sophisticated and exciting. 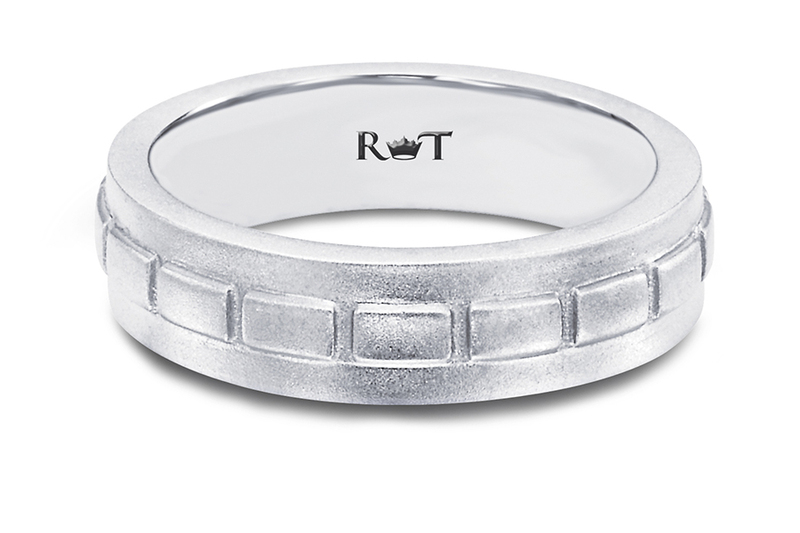 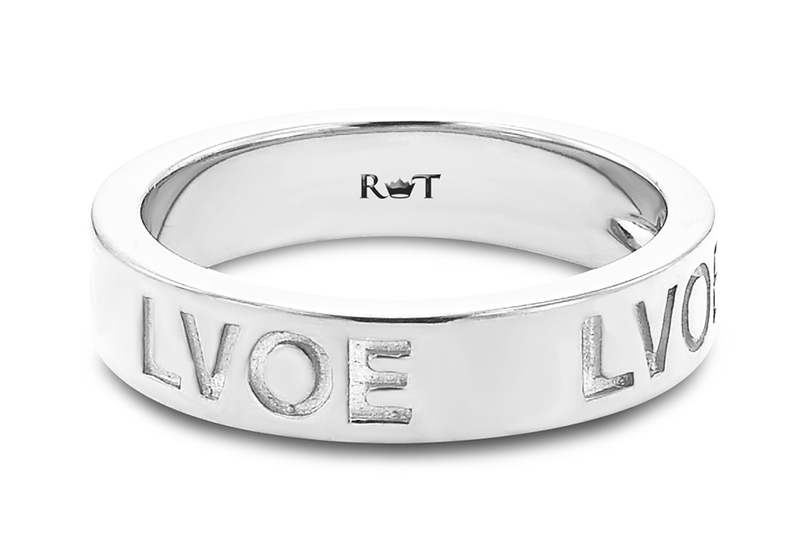 With marriage equality knocking on the nation’s doorstep, Rony T felt an obligation to his peers and couples who would like to tie the knot and to design a line that is relevant to them yet speaks to who they are as a person and what they believe inside to be a natural right. 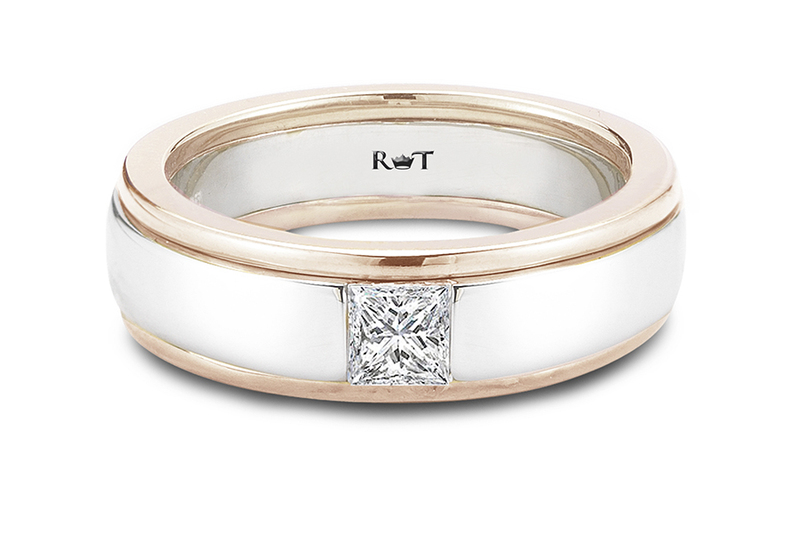 Rony Tennenbaum line comes from the things he wishes human beings feel towards one another: beauty, tolerance and above all pride.